You work hard – so why not treat yourself to a nice gelato break? 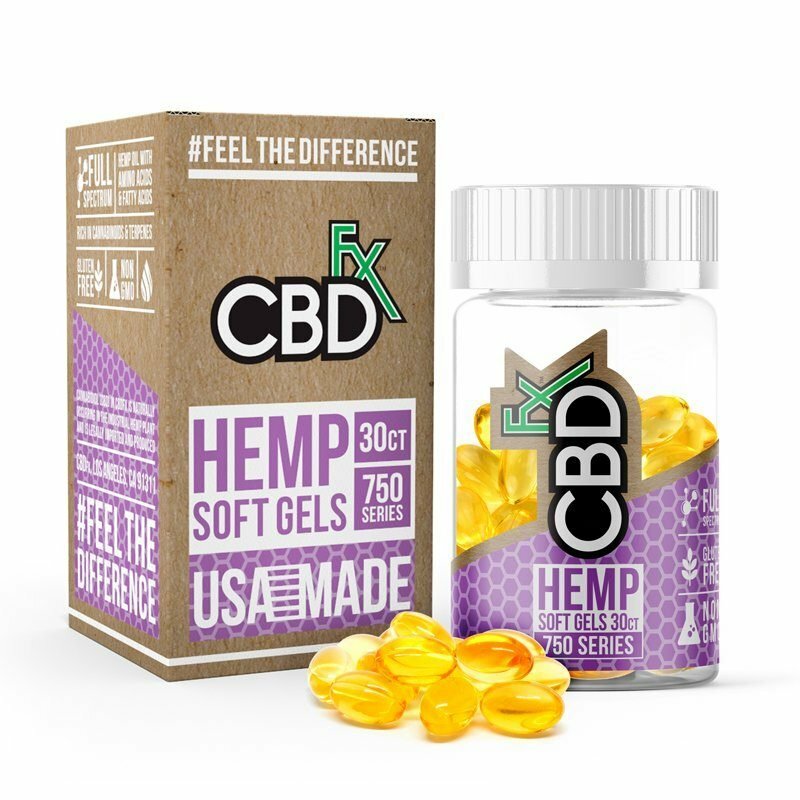 Introducing CBDfx’s new Gelato flavor, loaded with all the delectable creaminess and sweet undertones you associate with that charming gelato shop on a summer’s day. 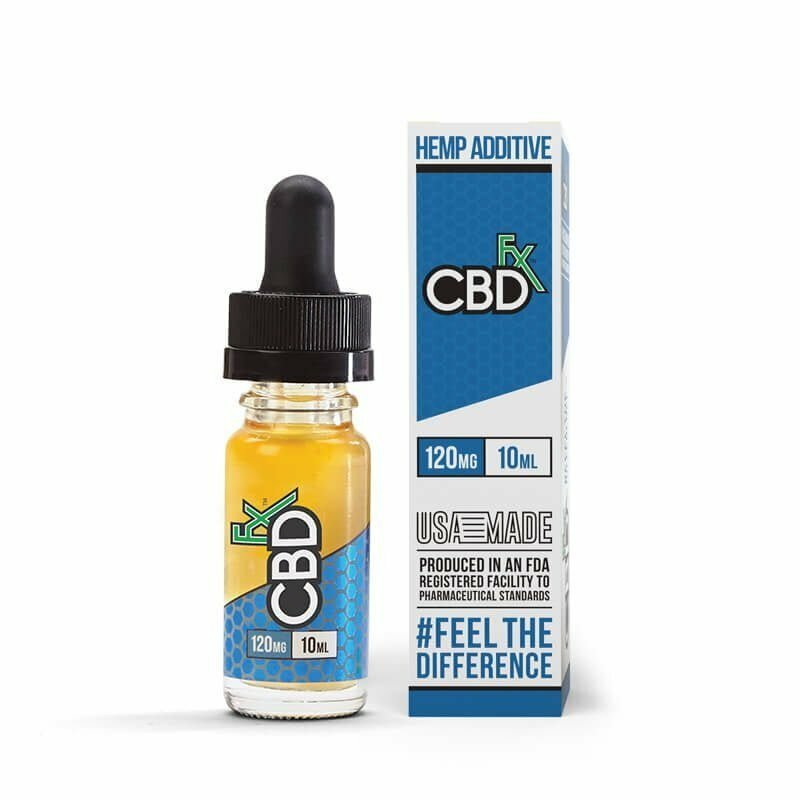 Best of all, this terpene CBD heavy blend packs a hefty dose of antioxidants with each hit. Treats. We all deserve one once in a while, and what better pick-me-up than a lip-smacking blast of gelato CBD oil with terpenes? Yup, it’s possible to combine organic, pure farming and manufacturing practices and a vape oil flavor that’ll knock your socks off. The creamy, indulgent essence of gelato has to be tasted to be believed. One moment, you’re reaching for your daily dose of high-quality CBD vape oil with terpenes, and the next you’re transported to an open air gelato shop in northern Italy. 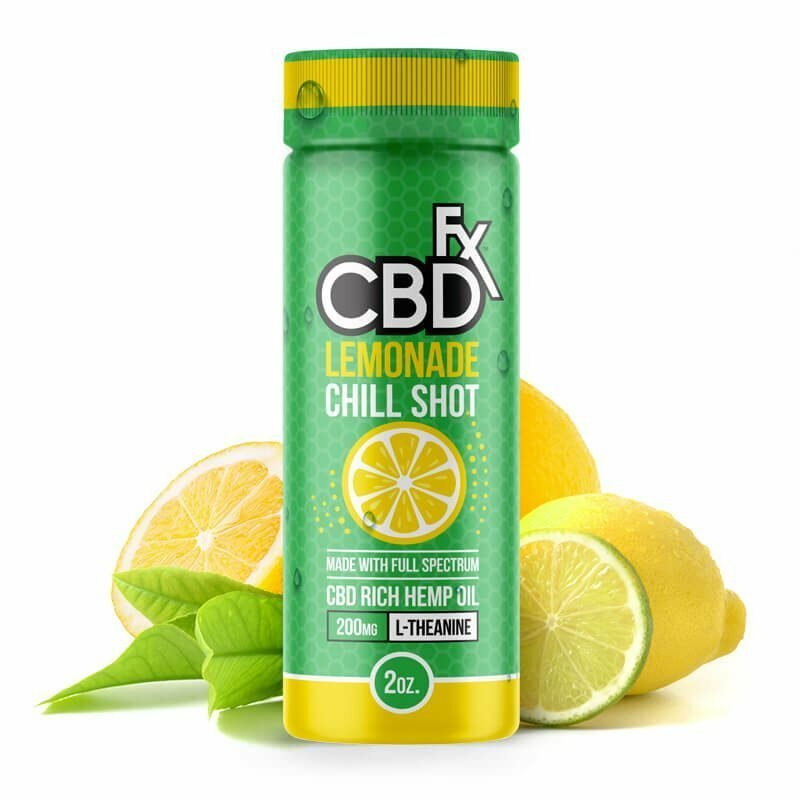 Get the breezy, satisfying effect of an ice-cold gelato any time you want it, with this brand new and wildly popular flavor — only at CBDfx!